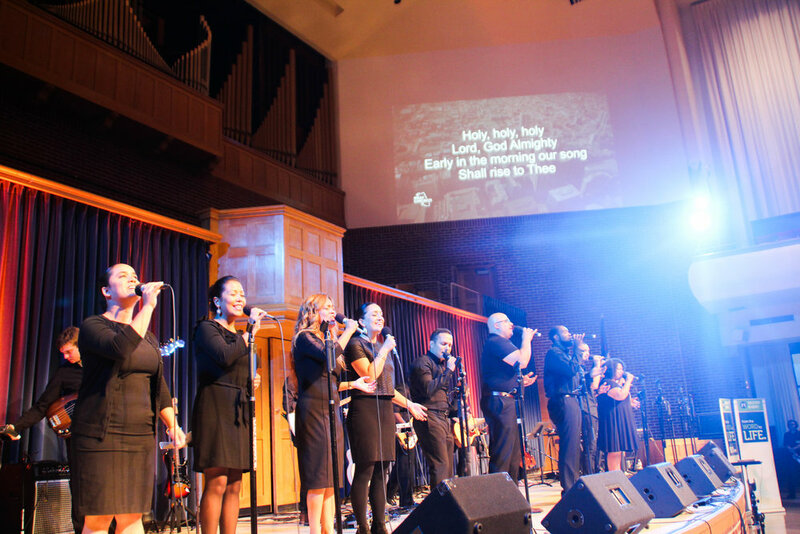 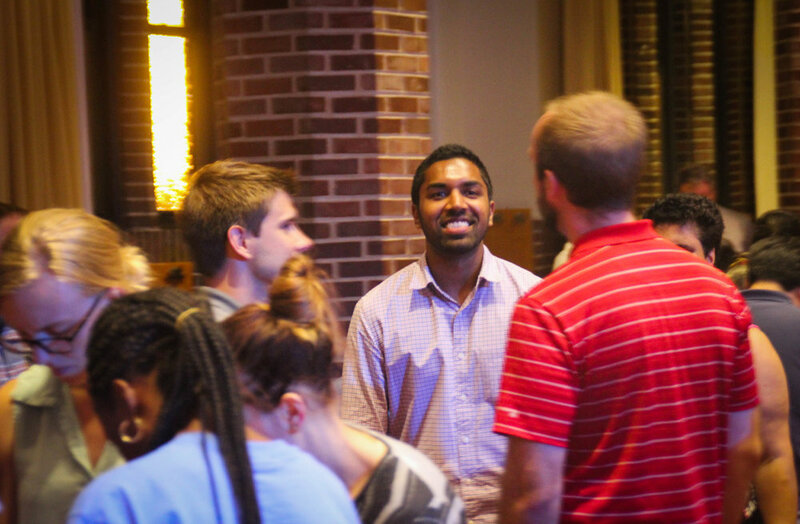 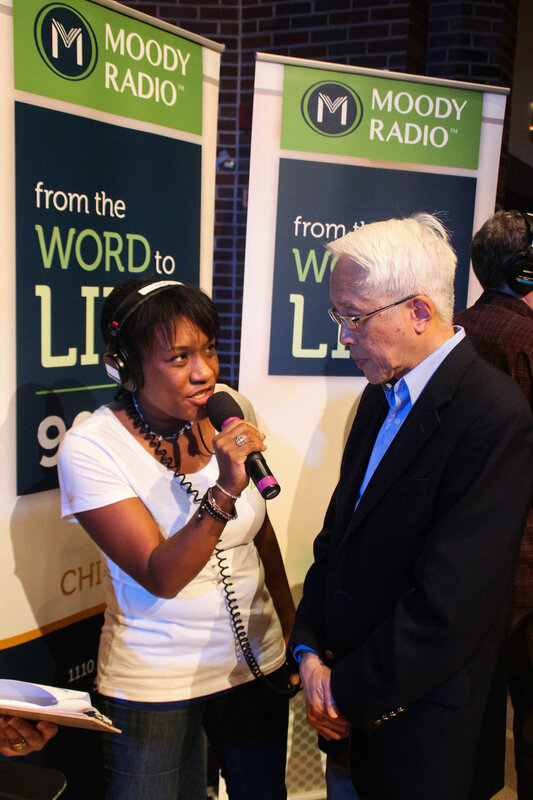 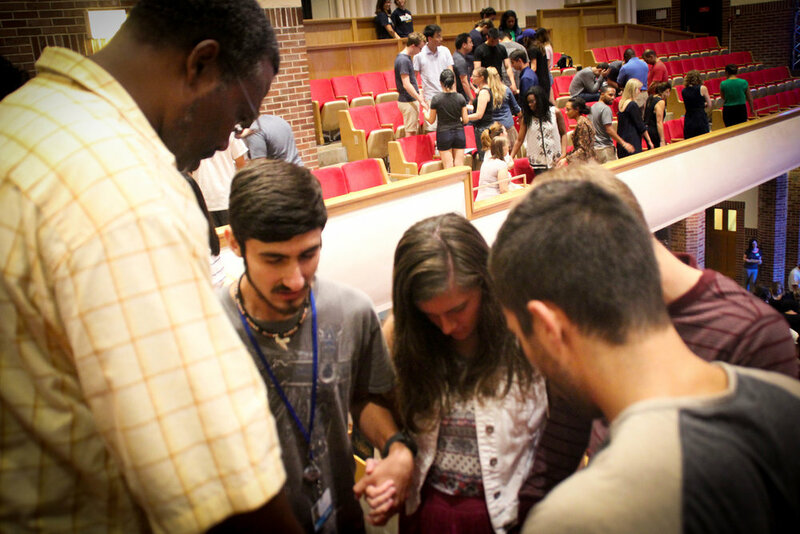 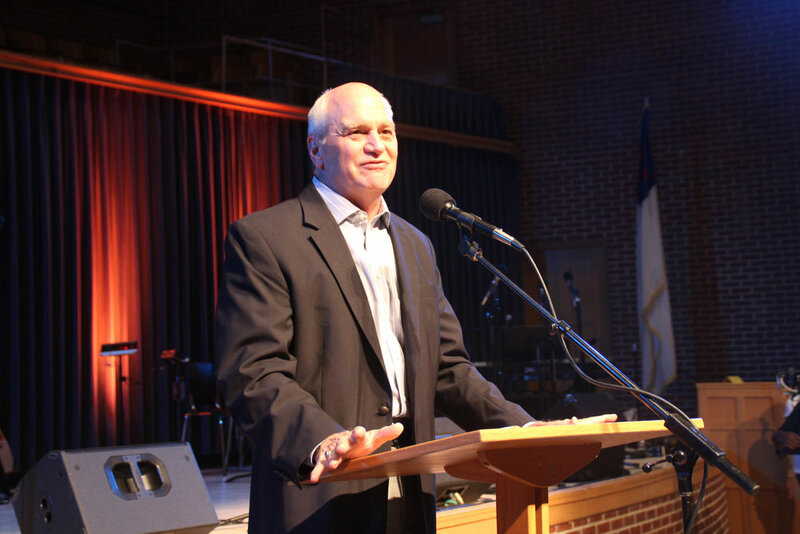 We had another beautiful time of united prayer on Sep 7th at Torrey Gray Auditorium at the Moody Bible Institute. 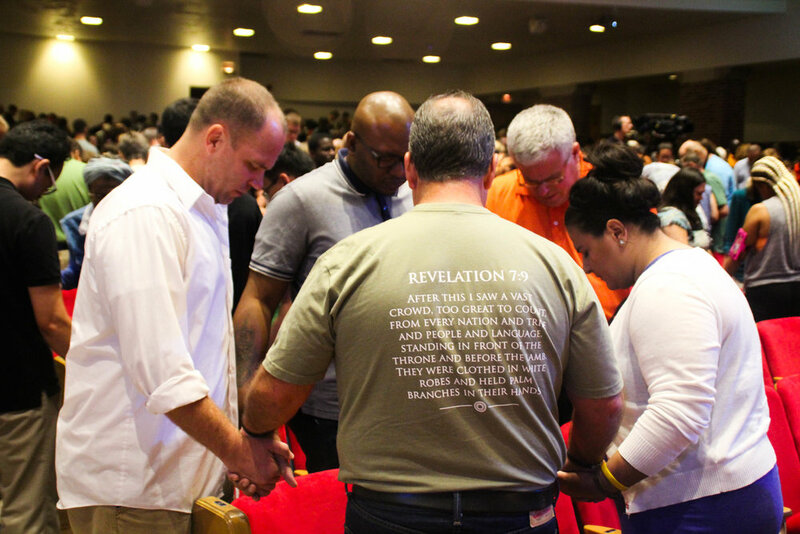 It was a joy to join with thousands of Chicagoans in crying out to God on behalf of our city and its people. 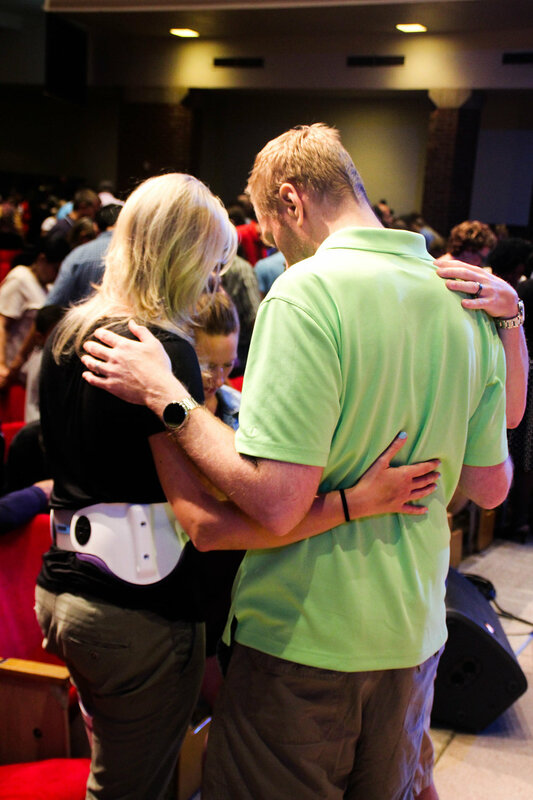 Mark Jan 15th on your calendar for the next city-wide prayer gathering.